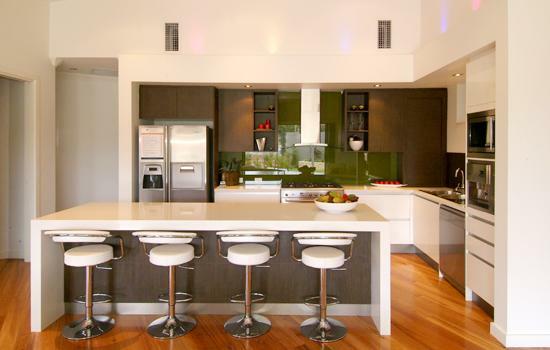 Kitchen cabinets are one of the most integral aspects of your kitchen and dining space. Not only do they set the entire look and feel of your kitchen, but also keep things perfectly organized. Choosing from a plethora of new and innovative cabinets can be quite baffling. But once you get the hang of it, your kitchen is transformed like never before. In case you’re still wondering how to perfectly arrange your cabinets, here are a couple of cabinet design ideas that are true-blue classics and continue to be a trend for the coming years. If you’re looking out to add some personality to your kitchen, nothing can work better than a color cabinet. The best part of choosing these cabinets is simply the fact that they can always be repainted according to your convenience. You don’t have to replace them or spend a huge sum to maintain them. While choosing the colors, you can go for neutral shades like white, grey, taupe and even blue. Wood will continue to be a favorite material for crafting your kitchen cabinets. But you can always style your cabinets the new way by using exotic woods that come with striped grains. These grains will not merely add texture but also improve the visual interest of your entire cabinet. If grainy finish is not really your thing, experimenting with a little gloss can be a great idea. These glossy cabinets are also easy to maintain. All that you have to do is clean them from time to time by using a soft and slightly damp rag. 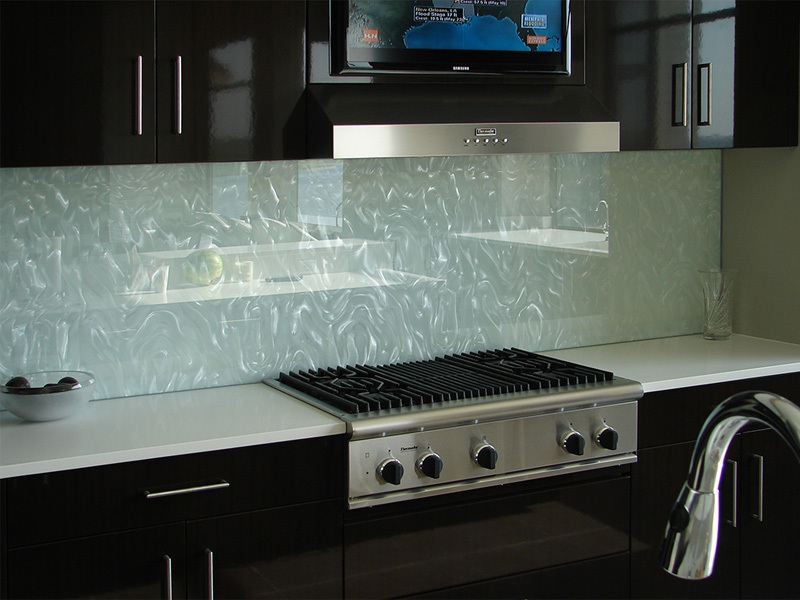 This will enhance the color, saturate the tones and add a dash of brightness to your kitchen. 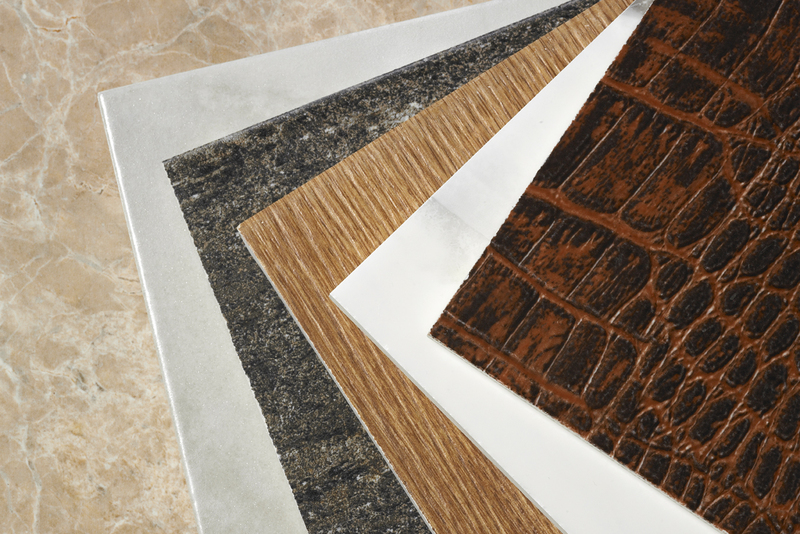 You can always get creative with the choice of your cabinet by going for a two-tone effect. You can choose from either high and low two tone effects or the actual two tine effect. For the former, you are meant to use one particular color on the lower cabinet and another different (preferably complementary) color on the upper cabinet. For the two tone ones, you will have to actually select a cabinet that comes with a two-tone look. Unlike the former, you wouldn’t really have to mix and match between the colors. This is probably the most stylish idea to revamp your cabinets. You can always use the juxtaposition of the rustic and modern feel to add entirely different kind of panache to your kitchens. Use the latest appliances and place them on the conventional counters for a classic yet incredibly modern kitchen and dining space. If you are looking out to retain the classic feel in your kitchen cabinets, choosing the whitewashed ones can be the best thing. This exudes a European feel and also renders a high-end look to your kitchen. This trend will not only look stunning today, but will turn out to be equally charming in the following decade. So what’s keeping you waiting? Try these ideas today for a classy and elegant kitchen cabinet that you always wanted to have.